MEMBER BENEFITS I'M READY TO JOIN! 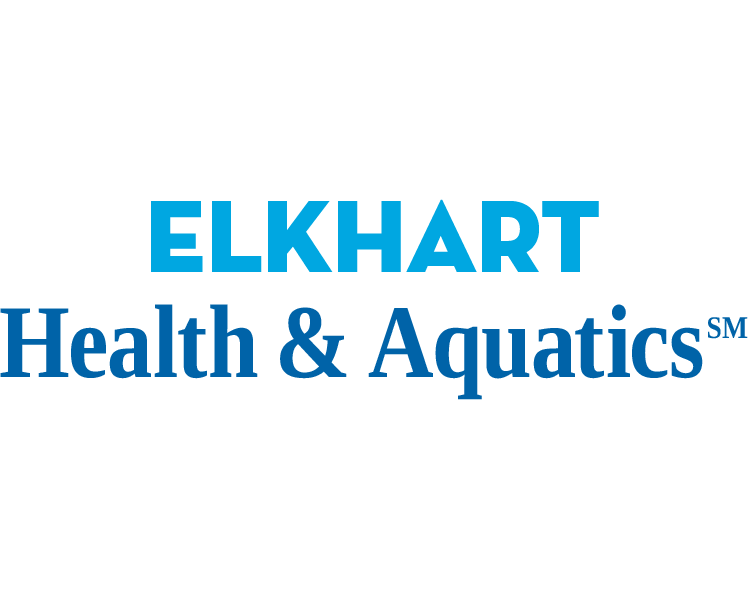 Welcome to Elkhart Health & Aquatics! Home to the third and newest Beacon Health & Fitness location and The Tank, northern Indiana’s largest aquatic center. Our knowledgeable and dedicated experts are here to help you reach your health, fitness and well-being goals, while ensuring you the safest and most effective fitness experience. Beacon Health & Fitness offers several exclusive membership types that all provide 3 convenient locations, complimentary access to The Tank, physician-approved preventative health programming, locally recognized babysitting services, and much more! Beacon Health & Fitness is one of the fastest growing fitness facilities in the Michiana area. Want to see why over 9,000 chose to join? Don’t wait until the deal is gone, join the Beacon community TODAY! All Beacon Health & Fitness memberships include membership to The Tank™! Tank membership is for the pool only. It does not include access to Beacon Health & Fitness. Join today to register your membership at the lowest possible rate! Join online in 3 Steps: Set Up Account, Choose Membership & Pay. Want to sign up for The Tank only membership? Call 574-389-5580 for details. Stop by our sales trailer outside the new Elkhart facility to register today! OR Visit either of our two other locations in South Bend and Granger. Monday – Thursday 8 a.m. to 7 p.m.
Our Membership Representatives are available Monday - Friday 9 a.m. - 6 p.m.